Our first release of Wester Reach Chardonnay is a detailed, harmonious translation of the beautiful region where we live and farm. Distinct from our single vineyard bottlings, this cuvee comprises some of the most prized sites in the appellation, vineyards we have planted, farmed and harvested over the past twenty years. We have interwoven three of the Russian River Valley’s unique sub-districts, from the valley floor stretching westward to the coolest “reaches” of the coast. 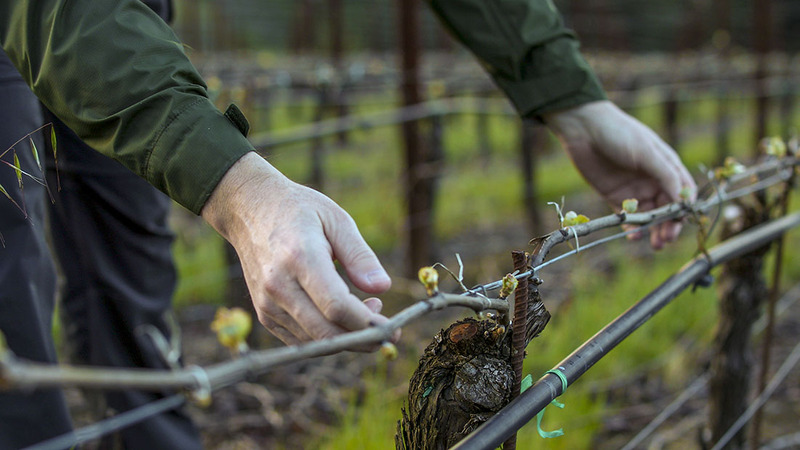 We build this blend in the vineyard, understanding how each site contributes signature fruit character, be it the richness and breadth of our valley floor parcels, the taut density and power of our ridgeline parcels, or the focus and intensity of our coastal parcels. This wine showcases the “Who’s Who” of the Russian River Valley, and is quintessentially DuMOL in style and intrinsic quality. The 44-year-old vines of the iconic Ritchie Vineyard in the Laguna Ridge District contribute a classic, broad orange oil richness. To that, we layer in the savory/herbal complexity and focused stone fruits of Lorenzo Vineyard’s 42-year-old vines in the Santa Rosa Plains. 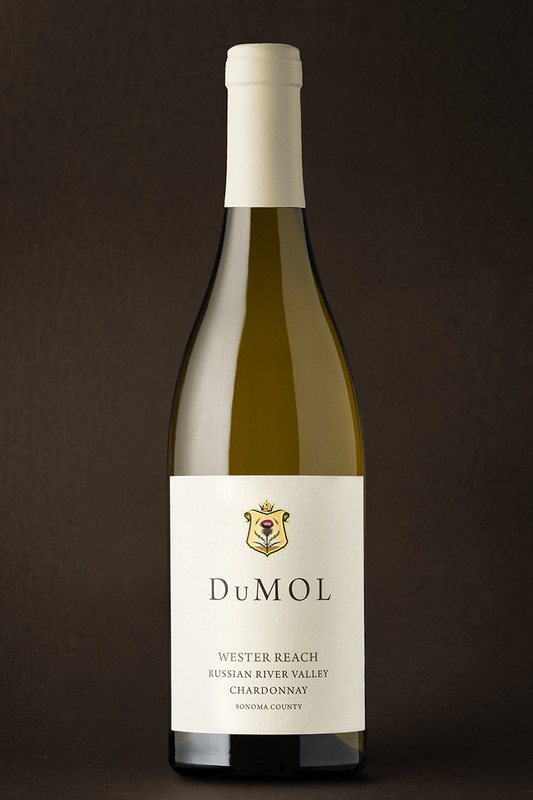 Rising up from the valley and moving westward towards the coast, our high-density DuMOL Estate vines lend bright floral notes and powerful citrus fruit while the Green Valley’s higher-elevation low-yielding Dutton Ranch sites bring density and texture, acidity and focus. The 34-year old vines at the majestic Heintz Ranch complement the blend with citrus oil and truffle-infused complexity. Orange zest, white flower, sweet sage and hay aromas yield to softer peach and apricot. The palate is full of energy and vigor with clear-cut fruit intensity and savory character. Ripe stone fruits dominate with an underscore of oatmeal and marzipan. Texture builds with a core of old vine extract balanced with vibrant lime and oyster shell freshness. The finish is long, cleansing, and refined. Drink between 2018 and 2022. Barrel fermented and aged 12 months in 35% new french oak followed by four months settling in tank. Complete malolactic fermentation.